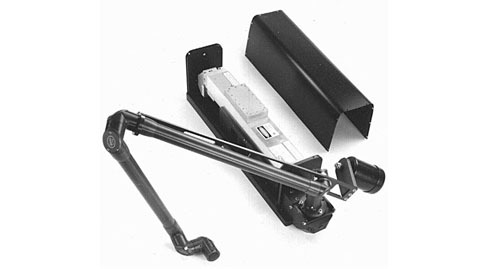 The system shows a custom laser enclosure with a standard articulated arm system. All are mounted to a common base plate for system rigidity. Several designs available for all lasers and wavelengths.